THE country's largest childcare provider will no longer make all parents pay for a full 12 hours care a day, regardless of the hours their children attend a centre. 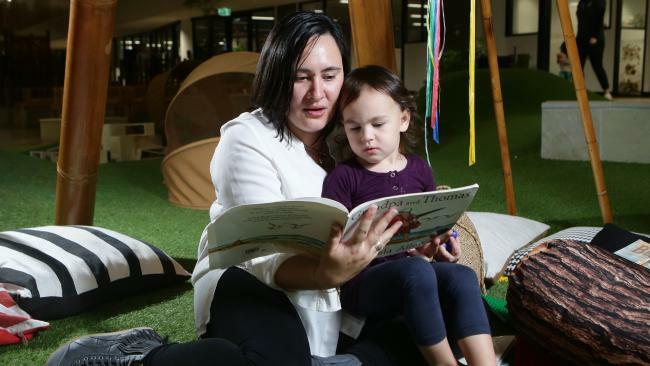 From July 2, when the Federal Government's new childcare system comes into effect, Goodstart Early Learning will begin offering parents the choice of shorter nine or 10 hour daily "sessions". Currently, long daycare centres make families pay fixed daily rates covering their opening hours from 6am to 6pm. 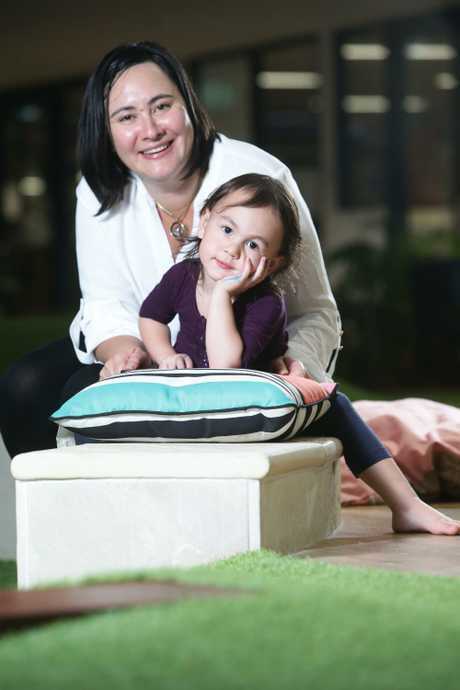 But Goodstart chief executive Julia Davidson said the not-for-profit early learning organisation had decided one size did not fit all families. "Not all families need 12 hours of care a day," she said. The overhaul of the new childcare system -- which will see the existing childcare rebate and benefit rolled into a single means-tested subsidy -- is expected to leave one in four families financially worse off. Ms Davidson said she hoped by offering shorter days, fewer families would find themselves out of pocket. Education Minister Simon Birmingham said he would like to see more childcare providers following Goodstart's lead and offering services that matched what families want. "For too long families have had to make their work and training or study fit around what services their child care provider would offer," he said. Senator Birmingham said nearly one million Australian households would be better off under the new childcare system. But he urged families to ensure they switch over to the new system through the MyGov website before the end of the month to ensure their payments aren't disrupted in the changeover.